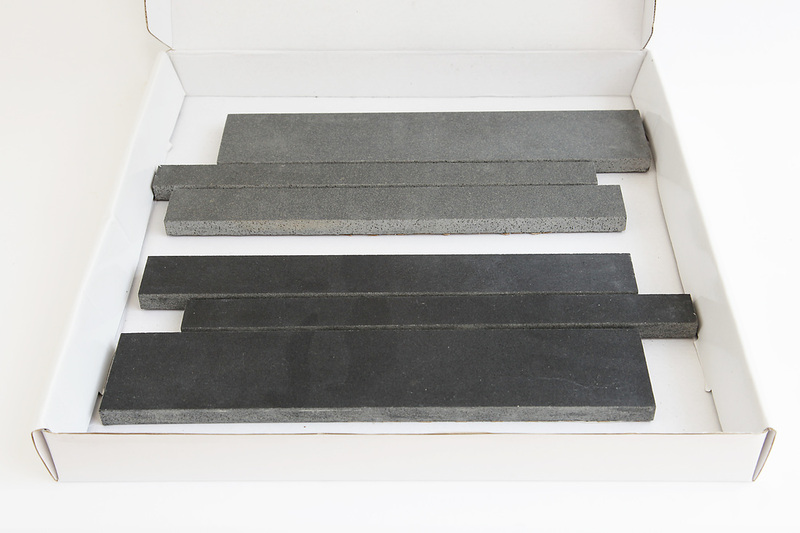 ***Only bona fide companies in architecture/design/construction/hard landscaping, stone and related industries are eligible for a free sample box. Please enter your company name and website address below. Private customers apply here - £10 refundable against purchase. 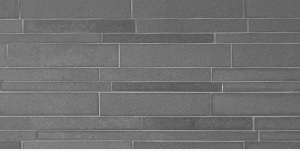 *The natural basalt wall tile is machine cut with tolerance levels of 2mm thickness and 0.5mm length and produces a slightly proud profile typical of natural stone.